Register Your Item for the Auction here! 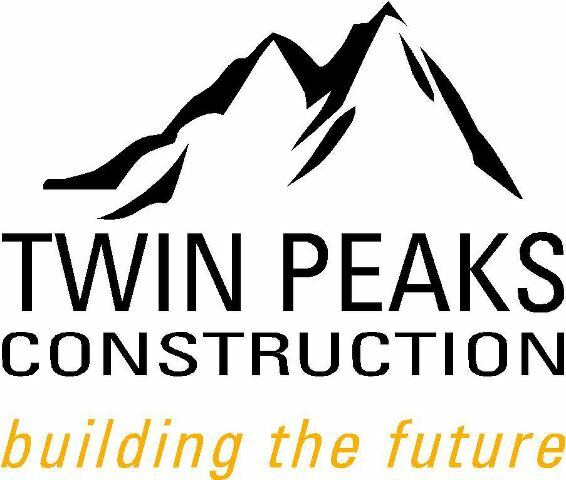 Thank you to our ongoing sponsors Twin Peaks Construction, Make and Break Arts Foundation & Fresh Magazine. All proceeds from the silent auction and raffles are donated to Make and Break Arts Foundation.